From the Nokia 3310 to the Motorola Razr, retro classic phones are slowly but surely making a comeback. While these 'dumbphones' only have basic features, experts predict that they could soon be the next big trend - and buyers are already beginning to snap them up. Experts claim that one of the biggest draws of these basic phones is the nostalgia associated with them, as well as the significantly lower price tag than smartphones. People are also finding they don't need all the functionalities offered by more expensive smartphones, and would rather have the simplicity of a paired-back device. Speaking to CBS Philadelphia, Darren Zygadlo, creator of onecutreviews.com, suggests that 'dumbphones' are set for a comeback. Mr Zygadlo said: 'I think there's a lot to be said for a product that makes you nostalgic. 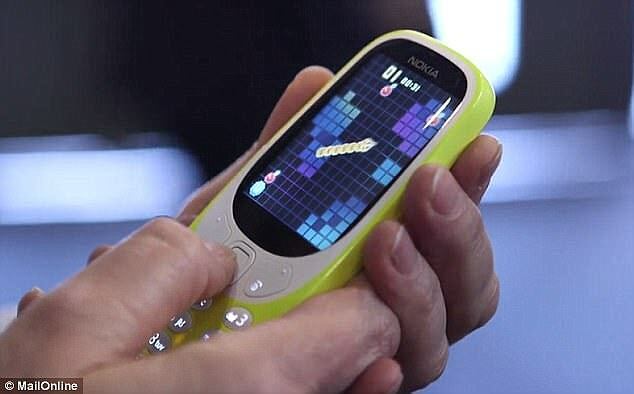 In February, Nokia released a new version of the 3310 phone, 17 years after the original version was launched. The retro device features a month long standby, the much-loved game, Snake, and costs just £49.99 ($66). 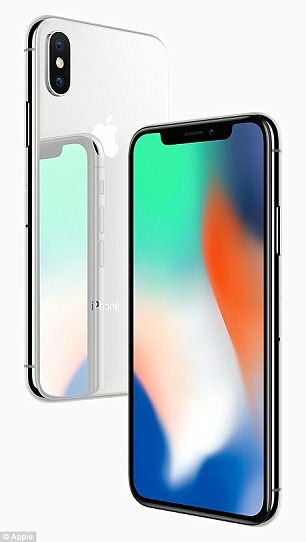 In comparison, the iPhone X, which launched last week, costs 20 times as much, with prices starting at £999 ($999). A spokesperson for HMD Global said: 'Thin, light and incredibly durable, the Nokia 3310 is a head turning modern twist on one of the best-selling feature phones of all time. 'Boasting an incredible 22-hour talk-time and month long stand-by, the Nokia 3310's fresh, colourful, modern design brings it bang up to date. 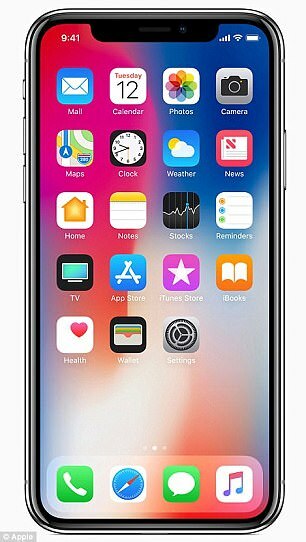 And in October, Motorola revealed that it was bringing back its iconic RAZR phone, joining forces with British firm, Binatone, to create the Binatone Blade. 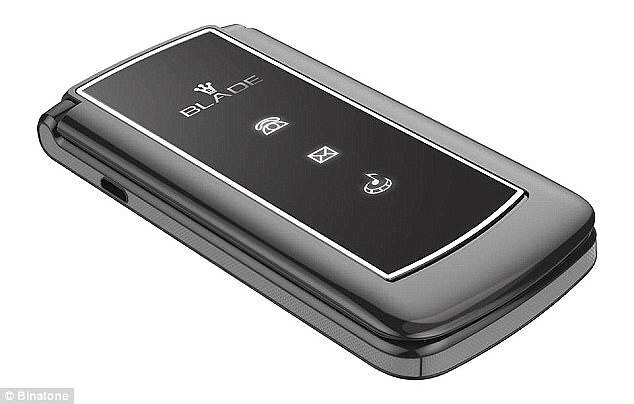 Like the RAZR, the Binatone Blade features a flip-open screen, but costs just £50 ($66) – significantly cheaper than the RAZR, which cost £450 ($600). French online shop Lekki, which sells a range of vintage, revamped mobile phones, claims simplicity is the way forward. 'Too many online social networks and an excess of email and applications, have made us slaves to technology in our everyday life,' it said on its website. 'We have two types of profiles: the 25 to 35 year-olds attracted by the retro and offbeat side of a telephone that is a little different, and those who are nostalgic for the phone that they used when they were younger,' said Maxime Chanson, who founded Lekki in 2010. As well as the nostalgia associated with dumbphones, the basic functions could also be a draw for some users. Arto Nummela, CEO of Nokia, told the BBC: 'It's almost like a digital detox or a holiday phone.